Windows 10 might have surpassed Windows 7 in terms of global market share, but Microsoft is giving holdouts another reason to upgrade. The company has revealed that only those PCs running the latest version of its OS will be able to run the upcoming Office 2019, which was announced back in September. In yesterday’s support article update, Microsoft said the beta apps for the next version of Office will arrive in the second quarter of this year, with the final version due in the second half of 2018. But when they do launch, PC owners who want the latest standalone Office apps, rather than the subscription-based Office 365, need either Windows 10 or the next Long-Term Servicing version of Windows Server. The news is unlikely to be welcomed by the large number of businesses around the world who, for reasons such as cost and compatibility issues, still haven’t upgraded to Windows 10. The move won’t affect Office for Mac, which is a separate product with a different release schedule, reports The Verge. Additionally, Office 2019 is getting a shorter period of extended support. Like previous versions of Office, it will come with five years of standard support, but the extended support is being dropped from five extra years to just two. This will bring its end of life date to October 10, 2025, the same day that extended support for Microsoft Office 2016, the last version of the suite, ends. 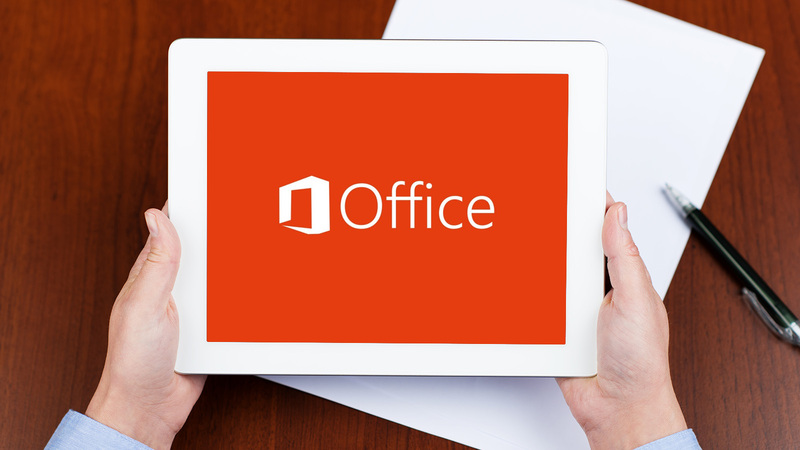 Office 2019 includes Word, Excel, PowerPoint, and Outlook apps, as well as server versions of Skype for Business, Exchange, and SharePoint. It will feature a slew of improvements, including new inking features such as pressure sensitivity, ink replay, and tilt effects, as well as new formulas and charts in Excel and visual animation features for PowerPoint presentations. There will also be server enhancements that improve IT manageability, voice, usability, and security.